I am a cheese expert with a knack for specialty retail operations and business management. My career began with a simple passion for cheese. My cheese-tasting and cheesemaking hobby eventually bubbled up into a full-blown life of specialty food. I've opened and managed a variety cheese-focused retail and restaurant concepts in New York City, handled NYC-area sales for two New England-based cheesemakers and I'm currently spreading the curd word however I can through media writing endeavors, classes, events, management operations and sales consulting. At any given time I can be found trying whatever's new and exciting at my local cheese shop and convincing others to do the same. I have a strong track record of success in designing, implementing and maintaining profitable and healthy retail management and operational systems. I have two professional certifications (and each one comes with a lapel pin – 😉). 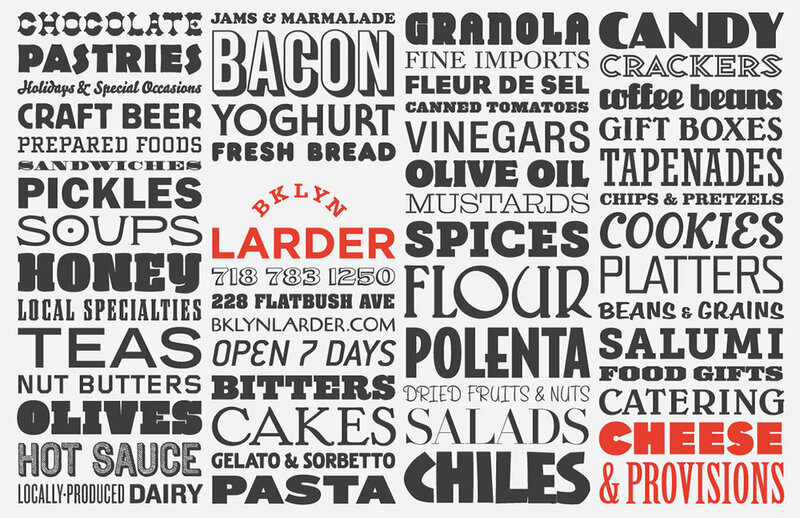 I'm based in New York City and I have relationships at all points in the Northeast specialty food supply chain. 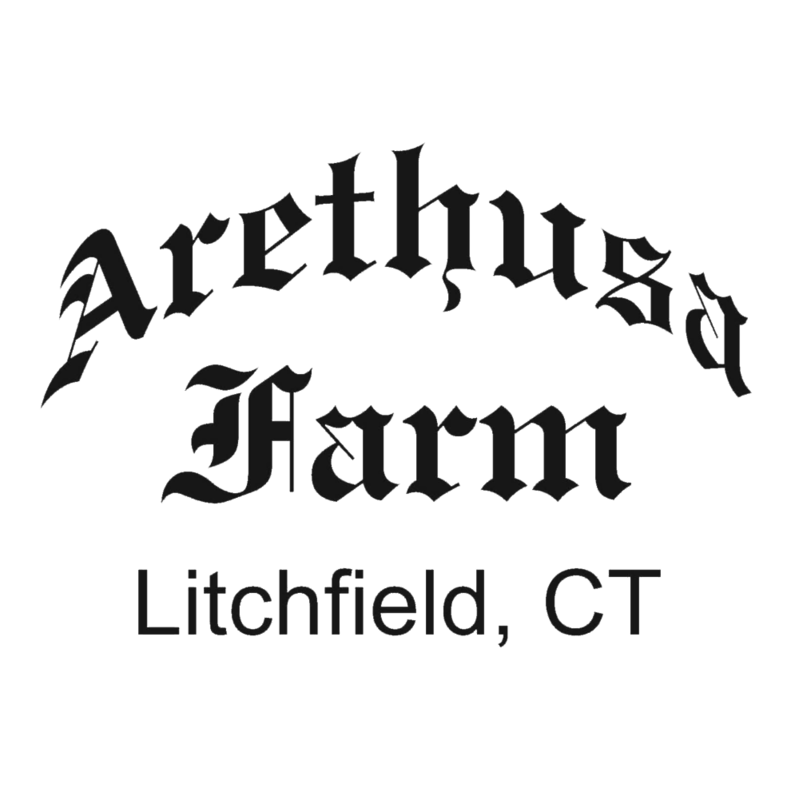 I have handled New York-area sales for Arethusa Farm and Grafton Village Cheese, and I currently consult on marketing and business development strategies on a project-by-project basis.